Our pets are a precious part of the family, and we want to feed them the best. Click here to be directed to this amazing offer! Click on the “get offer” button at the bottom of their post. Complete the form to register for your free bag of Purina One True Instinct! 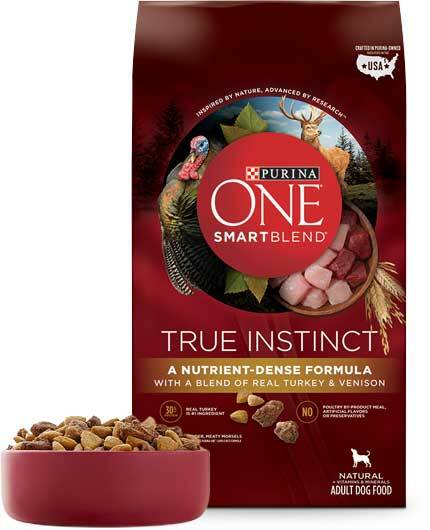 Purina One True Instinct is inspired by your pet’s natural diet. Quality protein sources combine with other nutrient-dense ingredients to promote strength, heart health and overall wellness in your pet. Is this sample offer legit? Yes!